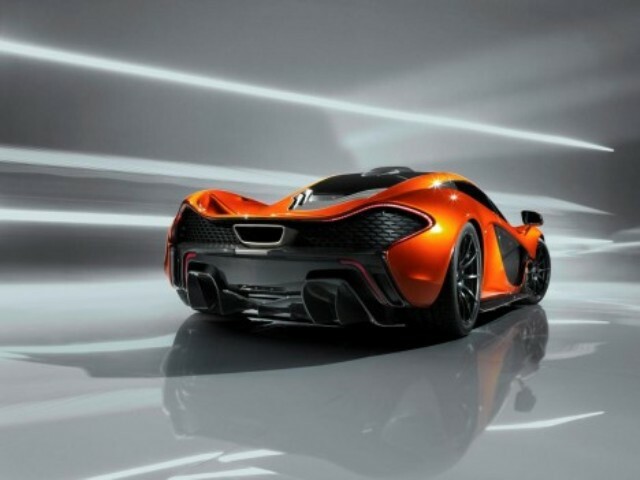 McLaren P1 Concept Revealed Ahead Of Paris Debut. McLaren has revealed the first photos of the P1 concept, which will be shown at the Paris Motor Show, previewing the hypercar that we’ll all know as the new McLaren F1. 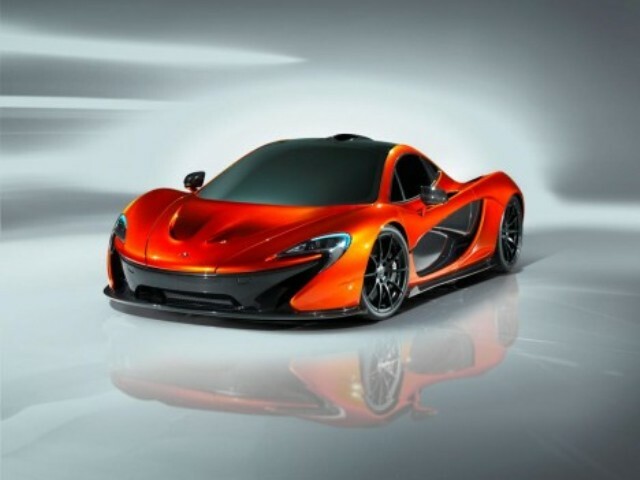 “The McLaren P1 will be the result of 50 years of racing and road car heritage. 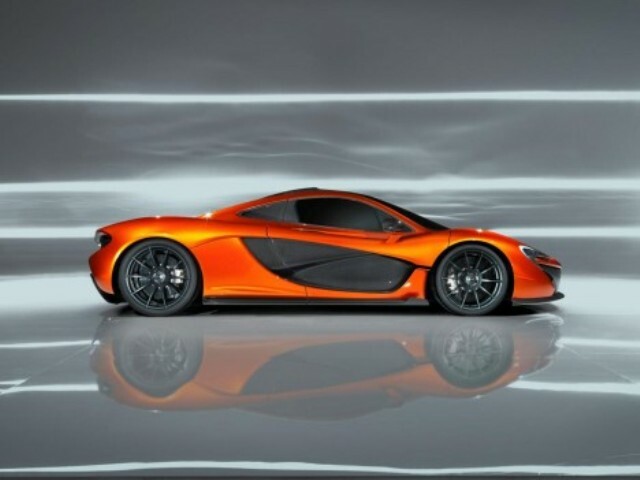 Twenty years ago we raised the supercar performance bar with the McLaren F1 and our goal with the McLaren P1 is to redefine it once again,” explained Ron Dennis, who helms McLaren Automotive. “Our aim is not necessarily to be the fastest in absolute top speed but to be the quickest and most rewarding series production road car on a circuit,” adds McLaren MD Antony Sheriff. Performance-wise, the supercar should at least be on the same level as the brand new 12C Spider (625hp, top speed of 328km/h and capability to go from 0 to 100km/h in just 3.1 seconds). McLaren fans will have to wait for the Paris Motor Show, from September 29 to October 14, to get more info on the speedster’s specs. The model on display in Paris will be a concept, with the company aiming to launch a production model by the end of 2013. The P1 is expected to cost £800,000, but with production limited to 500 models, the P1 production run may be sold out to existing McLaren clients and high-profile collectors without going on general public sale. YMCMB At The 2012 VMA’s. 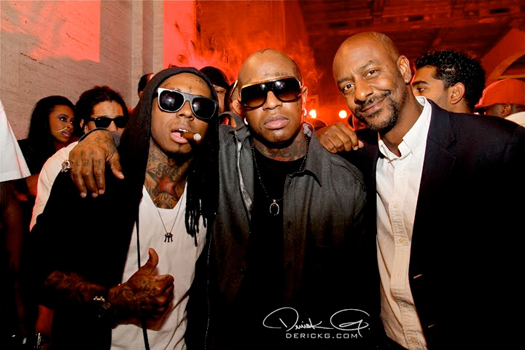 The YMCMB team hit up the 2012 MTV Video Music Awards followed by the Beats By Dre after-party. Apple Design Director To Create Leica Photo Camera. Leica and Apple, two of the most desired brands in the world of design, are getting together to produce yet another fascinating — and very expensive — product. Lately everything that has come my way seems to be somehow German. No exception with this German photography company which is working with Jonathan Ive, Apple’s Senior VP of Industrial Design, on the design of a one-off version set to be auctioned for charity. The collaboration was announced by Andreas Kaufmann, Leica’s head, at international photography and imaging fair Photokina in Cologne this week. Jonathan Ive is responsible for many of Apple’s iconic designs such as the iPad, iPhone, iMac and the MacBook Pro. It is not the first time Leica collaborates with high-profile names in the design and fashion world. In 2010 the German brand unveiled a camera designed by Walter de’Silva, an automobile designer for Audi. 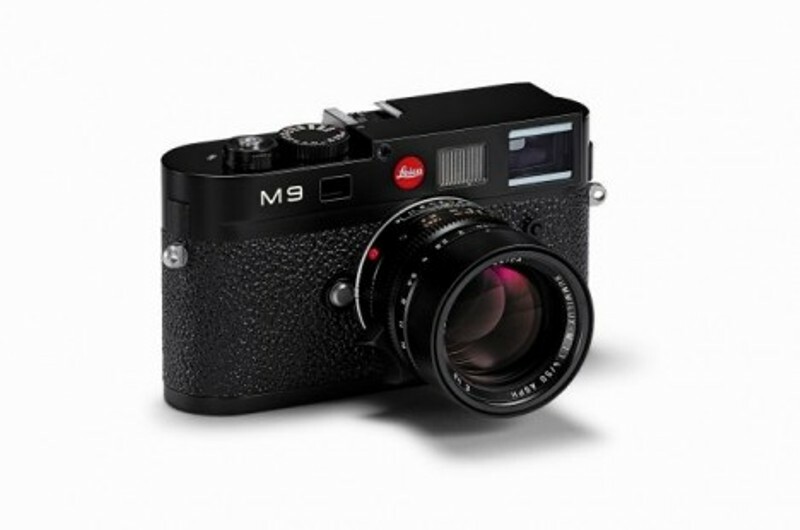 De’Silva was asked to recreate the classic Leica M9. The special edition was strictly limited to only 500 cameras worldwide for a price of over $32,000. Early this year Leica teamed up with Hermès to produce a limited edition. The 300 copies of the M9-P were available for a price of around $25,000. The two brands also produced an even more exclusive edition, the Jean-Louis Dumas model, available for over $50,000. The German brand unveiled this week a flashy design by British designer Paul Smith as part of the Leica à la carte program, a program that allows users to customize their cameras. The design will be available in October. T.I. Interview With Cipha Sounds And Rosenberg. 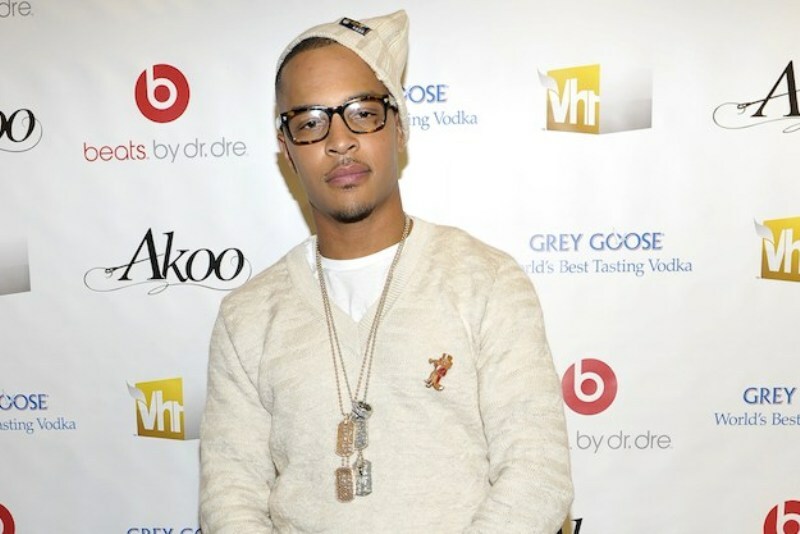 In this interview, T.I. talks about his book, music, family and hidden racism with HOT 97′s Cipha Sounds, Rosenberg & K.Foxx. Freeway’s Diamond In The Ruff Photo Shoot (Behind The Scenes). Renowned Philadelphia artist Freeway continues to prove that he is a one of a kind lyricist with his latest solo album, “Diamond In The Ruff.” Serving as his first official full-length album since teaming up with Jake One for the critically acclaimed 2010 project, “The Stimulus Package,” “Diamond In The Ruff” has been years in the making and is truly Freeway’s most illustrious album yet. 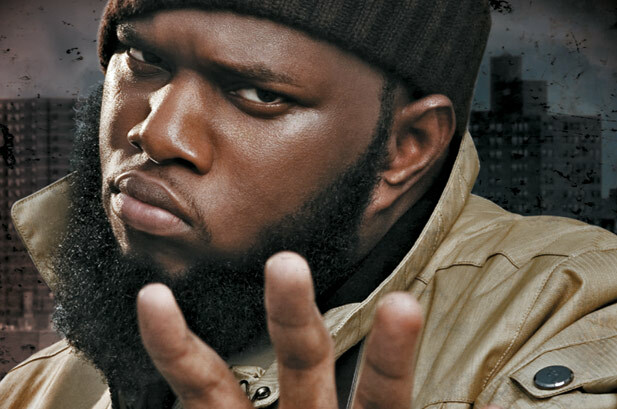 In this video, Freeway gives a look behind the scenes at the photo shoot for his upcoming album, Diamond In The Ruff. Freeway gives viewers a sneak peak of what visuals they can expect from Diamond In The Ruff. Diamond In The Ruff will hit retailers worldwide on November 13, 2012 via Babygrande Records. 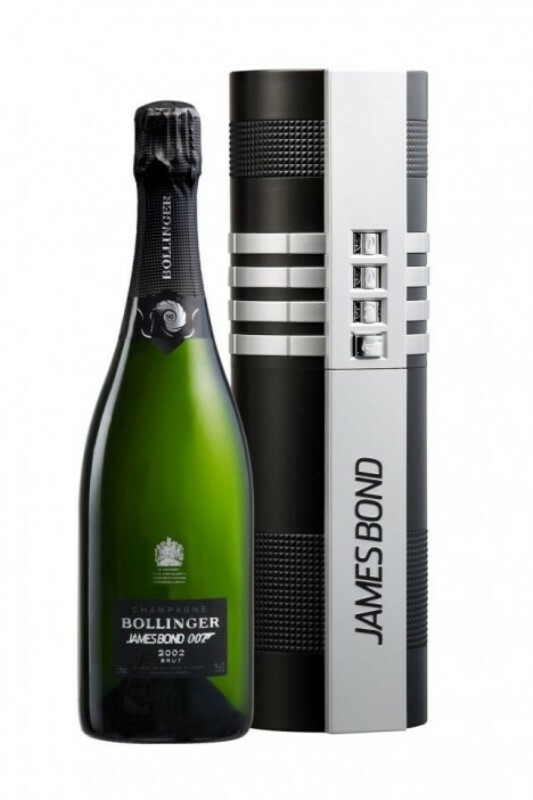 Bollinger Champagne Pays Tribute To James Bond. James Bond‘s soft spot for the martini is no secret, but a 50-year anniversary requires champagne. Enter a French brand that has decided to fete the spy’s longevity on the silver screen in style, with a box set titled “Bollinger 002 for 007″. Inside the case, a silencer-styled box inspired by the accessory on Bond’s Walter PKK pistol houses a bottle of champagne. To access the bottle, you have to enter the code 007 and press the iconic pistol logo that is often seen in the film’s opening credits. Inside the box lies a bottle (boasting a James Bond design) of Bollinger La Grande Année 2002 – “the most exceptional vintage of the past decade,” according to Mathieu Kauffmann, Bollinger‘s chef de cave. 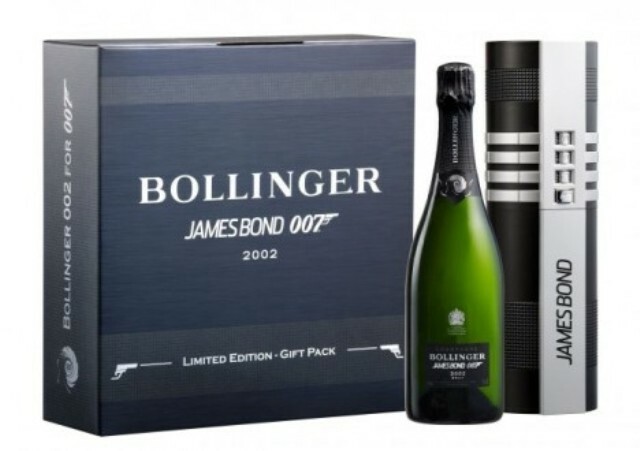 The ”Bollinger 002 for 007″ box set will go on sale for €150 October 1 in select outlets. Skyfall is due to have in the UK on October 23. What’s better than just taking a trip to Jamaica to perform? Being Fabolous in Jamaica to perform for the ATI Weekend in Negril. 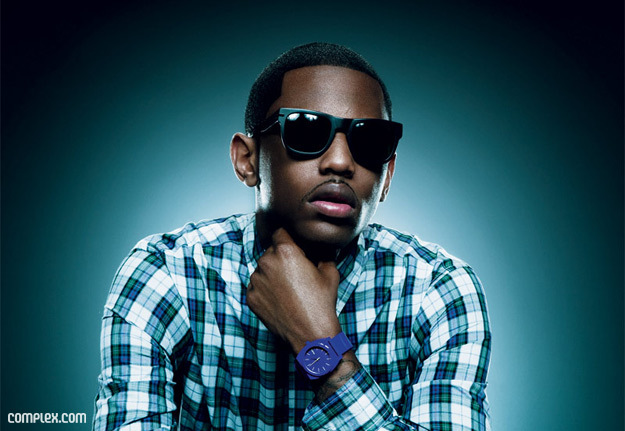 In this short video, Fabolous shows off the great time he had during his recent trip to Jamaica on the road.